Greetings Washington State Dental Laboratory members and friends! The 3rd Quarter Contact Newsletter is filled with information about our upcoming Roundtable Retreat in October, Membership Information, Legislative Updates, and much more! Summer is almost over and fall is just around the corner. With the turning of the leaves and cool breezes comes the annual WSDLA Roundtable retreat. 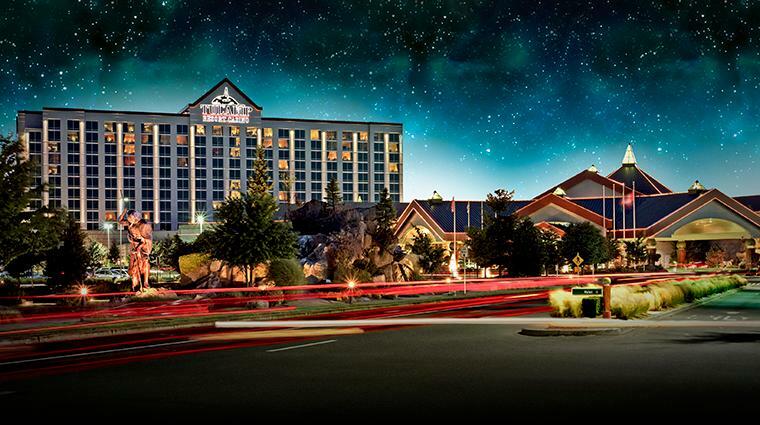 As you all probably know by now, this year we are at the Tulalip Casino! I am really looking forward to this venue, a fantastic day of learning from phenomenal speakers, and spending time with all my fellow colleagues. Please remember to register and book your hotel room if you haven’t already. To read the full President's Message, please click here. Contact the hotel directly at (866) 716-7162 for reservations. Don't forget to mention you are with WSDLA to receive the discounted rate. No matter how well you plan out a process for achieving goals, there are bound to be unexpected setbacks (minor or major) along the way. Whether you walk out of the bathroom with toilet paper hanging from the back of your pants, communicate with someone in a regretful manner, or lose a major business contract, the skills you utilize to address, recover and grow through setbacks are vital to staying on the right path. Click here to continue reading. 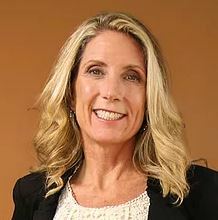 Learn more about Thriving in the Midst of Challenges from Maureen Manley at the 2018 Roundtable Retreat. More information about the conference available at www.wsdla.com. 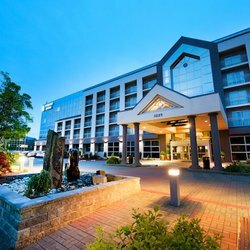 Make your hotel reservation directly with the Embassy Suites by calling 425-644-2500. Don't forget to mention you are with WSDLA to recieve the discounted rate of $134.00 per night. Submit photo's to Rachel Sullivan at wsdla@executiveoffice.org by February 22, 2019 for a chance to be entered to win! The WSDLA wants to see what re-energizes you when you're out of the lab! Whether it's volunteering, fishing, gardening, or skydiving, we want you to share those moments with us! Submit your photo(s) and stories about your experience to the association. The winning contestant will have their photo chosen as the cover and title to the NW Lab Forum, receive a complimentary Saturday Registration plus a Regulatory Standards Seminar into the Forum. 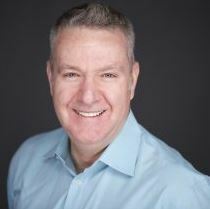 Leon Hermanides, CDT, former WSDLA President, has been appointed as a Scientific Advisor for the Kois Center, located in Seattle, WA. To continue to read this exciting news about Leon and the Kois Center, please click here. 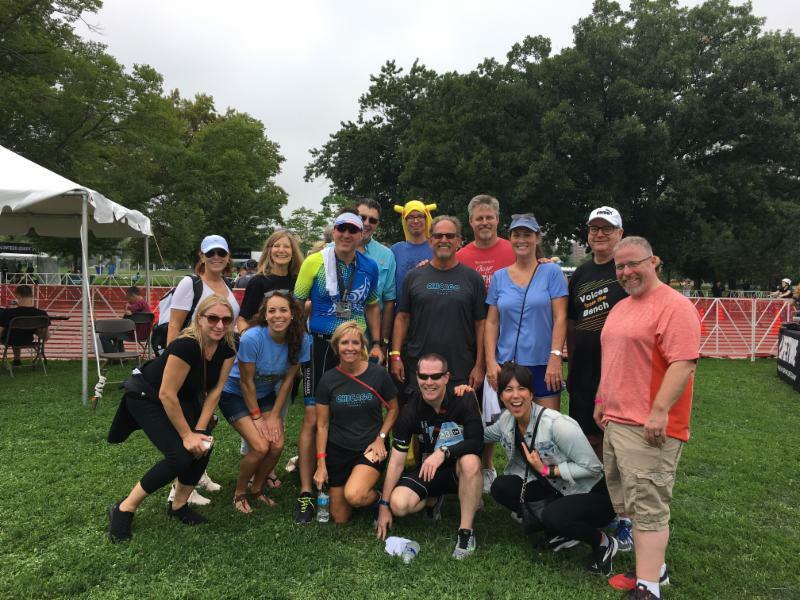 WSDLA’s Secretary/Treasurer, Megan Nakanishi, participated in the Foundation for Dental Laboratory Technology’s Race for the Future 5.0, held on August 25-26, 2018 in conjunction with the Transamerica Chicago Triathlon in Chicago, IL. Megan, along with approximately 45 other racers and spectators, sweltered in the heat for the future of dental laboratory technology. The athletes, sponsors, spectators, advocates, and their friends and families, made the Race for the Future 5.0 the most successful to date – bringing in nearly $97,000.00. To read more about FDLT Race for the Future 5.0 and Megan''s participation, please click here . Bates Technical College - In Action! Bates Technical College has been very busy this year with volunteer work, attending the senate hearing and WSDLA Forum and much more! Take a look to see all the great things that Bates Technical College is doing! Click here. WSDLA members can now share their contact information on the WSDLA website. We are currently updating our Membership Directory and would like for members to please send in your company logo or a lab photo along with your contact information so it can be added to the WSDLA website Member Directory. Please send your contact information along with a logo to: wsdla@executiveoffice.org. 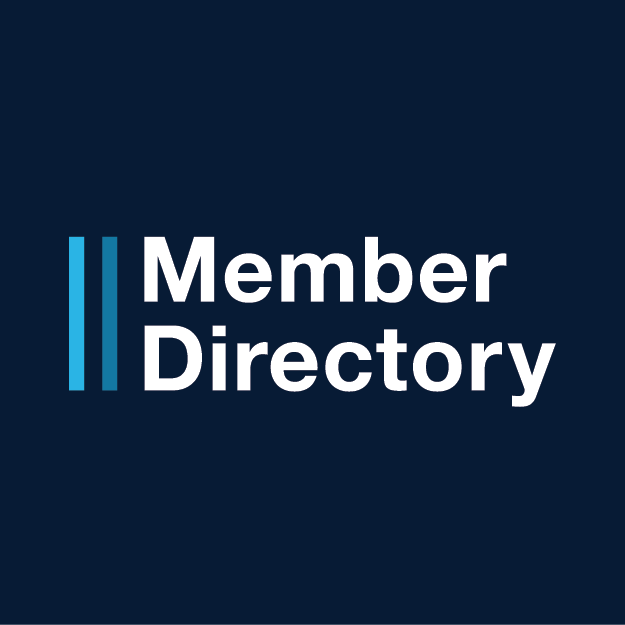 To view our Member Directory, click here. In cooperation with the National Association of Dental Laboratories, WSDLA members can qualify for the NADL UPS discount! This can be a real cost savings especially for smaller and mid-size labs that may not generate the volume to obtain similar discounts. 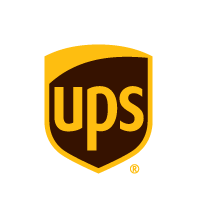 Save money on your shipping needs when you use UPS! Whether you spend $1 a week or $1,000 a week mailing packages you can save money and increase your bottom line with the UPS. Take a look here at the savings! Redmond Dental Laboratory is looking for an enthusiastic and self-motivated ceramic technician with a minimum of 2 years experience to join their team. As a member benefit, all WSDLA members receive free classified ad posting for up to 30 days. The Washington State Dental Laboratory Association with the support of the Washington State Dental Association is advancing legislation that includes dental laboratory registration, disclosure and continuing education. This historic legislation represents the first real official and statutory recognition of the important role that dental laboratories play and the significant contributions that we as dental laboratory technology professionals make to restorative dentistry. To continue to read more about the Legislative update, please click here. We can learn a lot from children. Have you ever seen a five-year old procrastinate? Never. Yet, lab owners procrastinate every day. Why? Here's a few business ideas to help you stop procrastinating. Seattle/King County Clinic Needs YOU! The largest free health clinic in Washington State is returning to KeyArena at Seattle Center for a fifth year. The clinic is offering free medical, vision and dental care at the Seattle/King County Clinic from Thursday, September 20th through Sunday, September 23rd, a month earlier than previous years. Looking to make a difference in your community? Volunteer dental technicians are needed! They provide meals, parking as well as most equipment and supplies. You contribute expertise, skills and compassion! ﻿Volunteer registration for Seattle/King County Clinic is now open, click here to register. ﻿For more information about this event, please click here. For questions regarding to volunteering please contact Seattle/King County Clinic to register to volunteer or if you have additional questions: SKCClinic@seattlecenter.org or (206) 615-1835. Everyone For Veterans is an organization that assist with low-income veterans and families find volunteer dentists in their community to provide free dental care. Dental labs can contribute to the assistance of these veterans who have returned from combat in Washington and many other states. To continue to learn more about this amazing organization, please click here . If you are interested in signing up to become a dental lab contributor, please click here. The new standard for all ceramic solutions - Priv.-Doz. 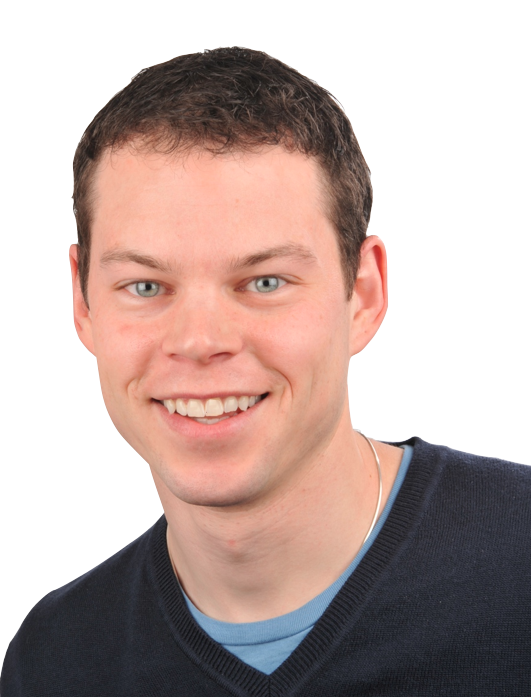 Dr. Sven Rinke, M.Sc. All -ceramic restorations are increasingly popular due to their excellent esthetics and biocompatibility. Among the available dental ceramics Yttria-stabilized tetragonal zirconia polycrystals (Y-TZP) exhibit the highest fracture strength and has been used for both, anterior and posterior crowns and fixed partial dentures (FPDs). Although the strength of the core material in Y-TZP is outstanding and the survival rates are high, clinical trials report fractures of the veneering material.